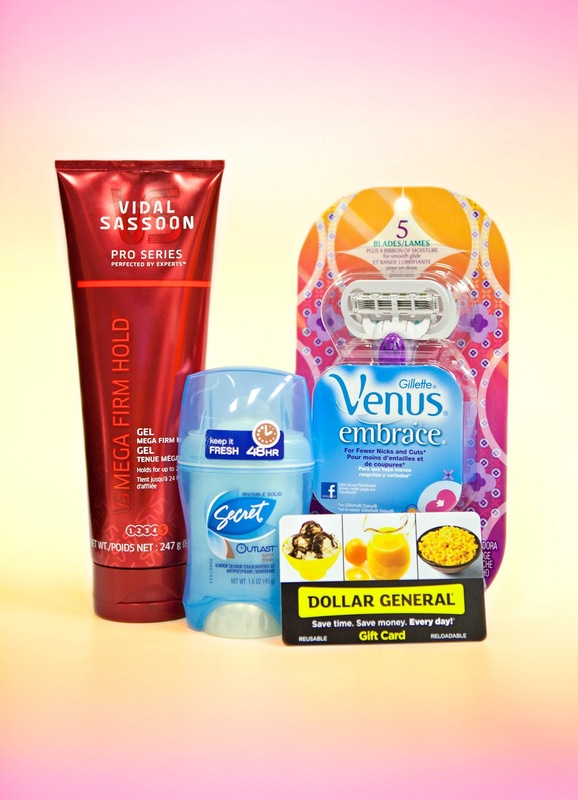 Being Frugal and Making It Work: Great Blog Giveaways - Stop by and Enter to WIN! Which one of the above giveaways would you most like to win? 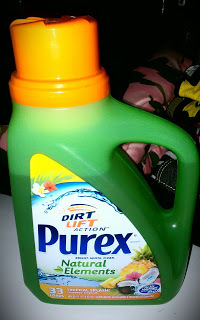 Laundry soap...since we go through it so fast!